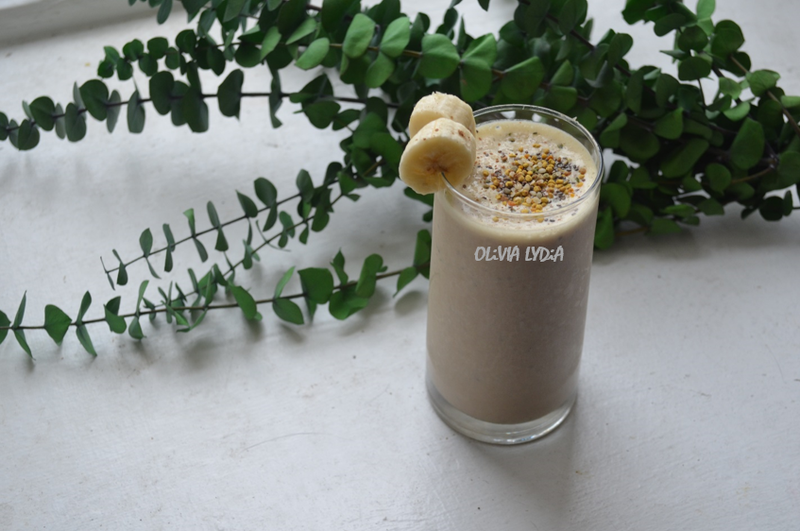 Banana-Nut Protein Smoothie – Olive For Greens. I read that Americans eats 27 pounds of bananas every year. Are you bananas?! So the odds of you liking is recipe are quite likely. 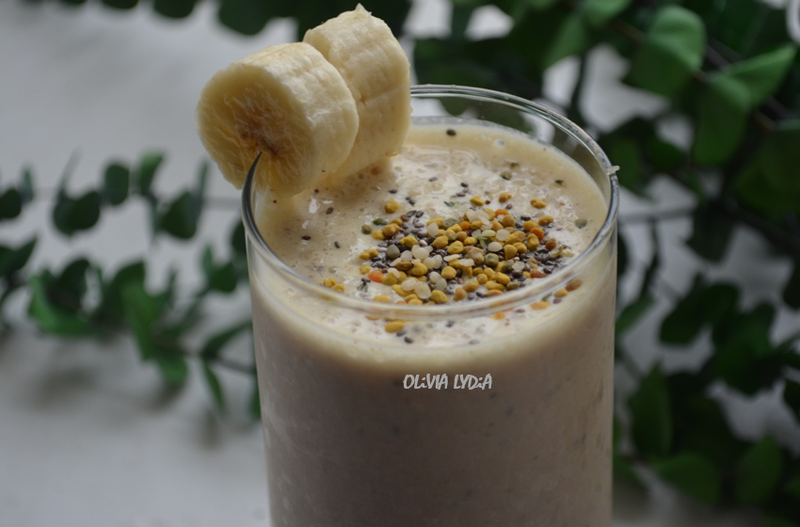 Most of us know that bananas are a great source of potassium and fiber. However, bananas also have tryptophan, an amino acid that helps our body produce serotonin, which has a positive effect on your mood! 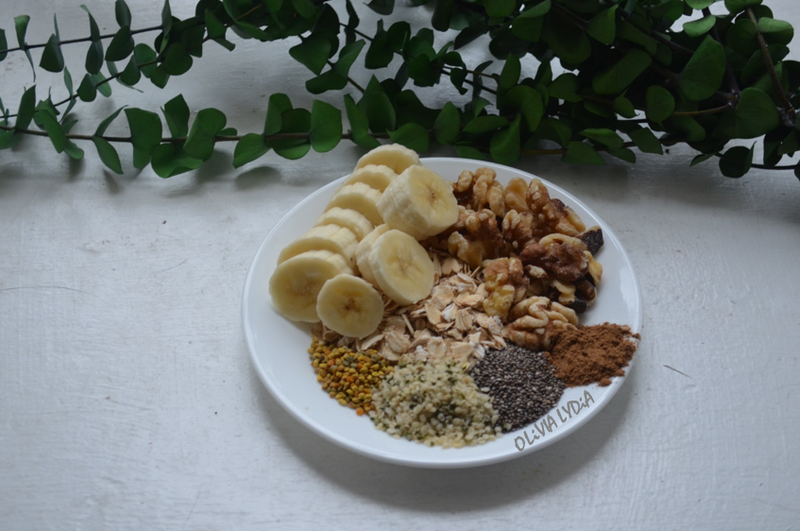 Pingback: The Raw Vegan Challenge_How I Got Started – Olive For Greens.